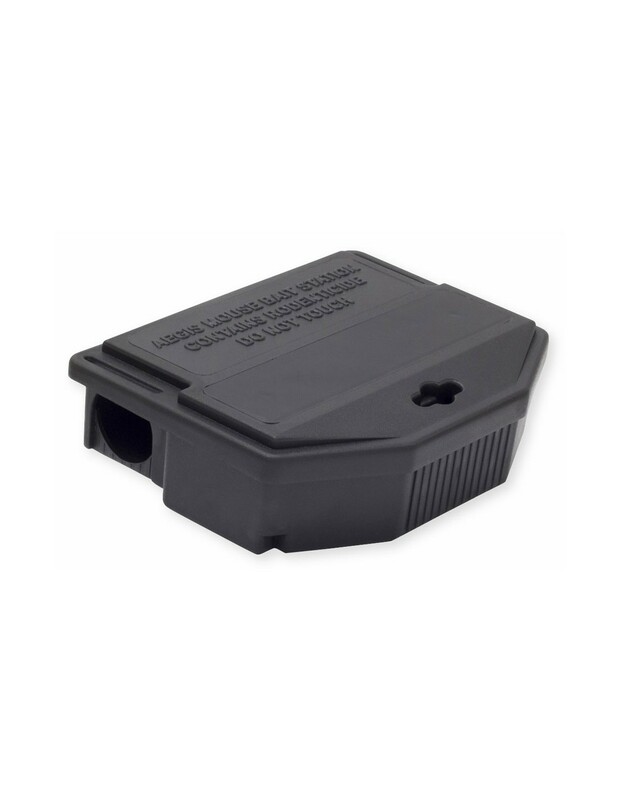 The Aegis Tamper Resistant Mouse Feeding Station is perfect for those areas where mice are a problem, but the use of rodenticides such as Contrac need to be carefully monitored due to pets, children, etc. University research studies performed in England indicated rat and mouse behavior patterns are very different. 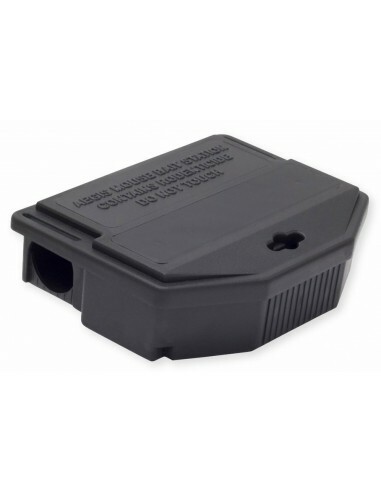 In response to these studies, Aegis Mouse Bait Stations from LIPHATECH were designed specifically to cater to the particular feeding habits of mice. 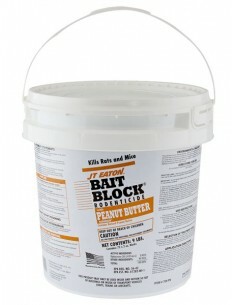 * Keeps bait away from children and non-target animals. * Unique double-quartered locking barbs make Aegis tamper resistant. 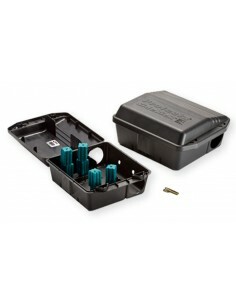 * Bait tray makes clean-out quick and easy. 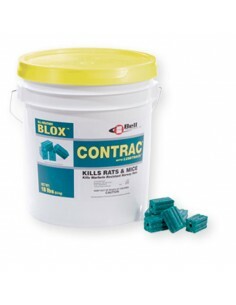 * Versatile, allows mice to access station and feed on rodenticide. * A design that allows rodents to see their exit before entering, inviting them to enter and feed. 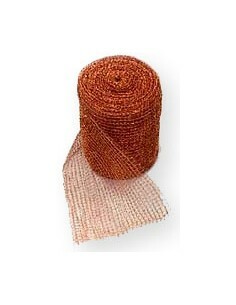 * A low profile, permitting flexible mounting in tight locations (vertical or horizontal). 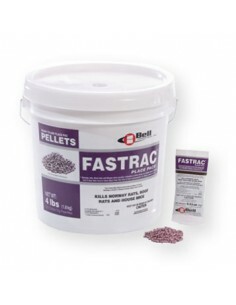 * Short travel distance allows rodents to quickly reach rodenticide and feed. * Rotating hinge outlasts break away living hinged bait stations. 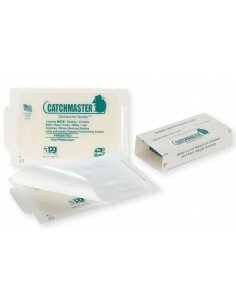 * An economical choice, controls rodent management costs. 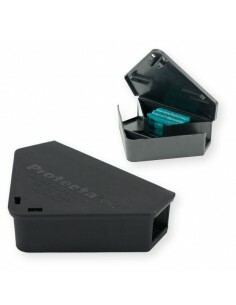 Simply place the rodent bait inside the Aegis Tamper Resistant Mouse Feeding Station and close the lid. The rodent bait is secure and the only way it can be removed is with a special key. Station design also minimizes the danger of the rodent removing the bait from the station.